Many commercial and residential property owners in Massachusetts and New Hampshire choose kerosene as a fuel source because of its affordability and abundance. Kerosene is used as a fuel source all over the globe, with consumption totaling close to 20 billion gallons annually. J.A. Healy & Sons is proud to supply high-quality, clean-burning kerosene for your kerosene heater. Kerosene is reliable and can be trusted to provide quality and consistent heating for any commercial or residential need. Kerosene does not need electricity to run, allowing you the peace-of-mind that you’ll stay warm even in the event of a power outage. Kerosene is famous for its resistance to gelling, a reaction that happens during the winter in the northern states. If your fuel tank is outdoors, kerosene could be a great option for you. Since we live in a colder climate, gelling can damage fuel lines and result in expensive repairs. Although all of our fuels can be used safely, certain precautions should still be taken to ensure a safe and positive overall experience. Kerosene equipment must be approved for use in the State of Massachusetts. 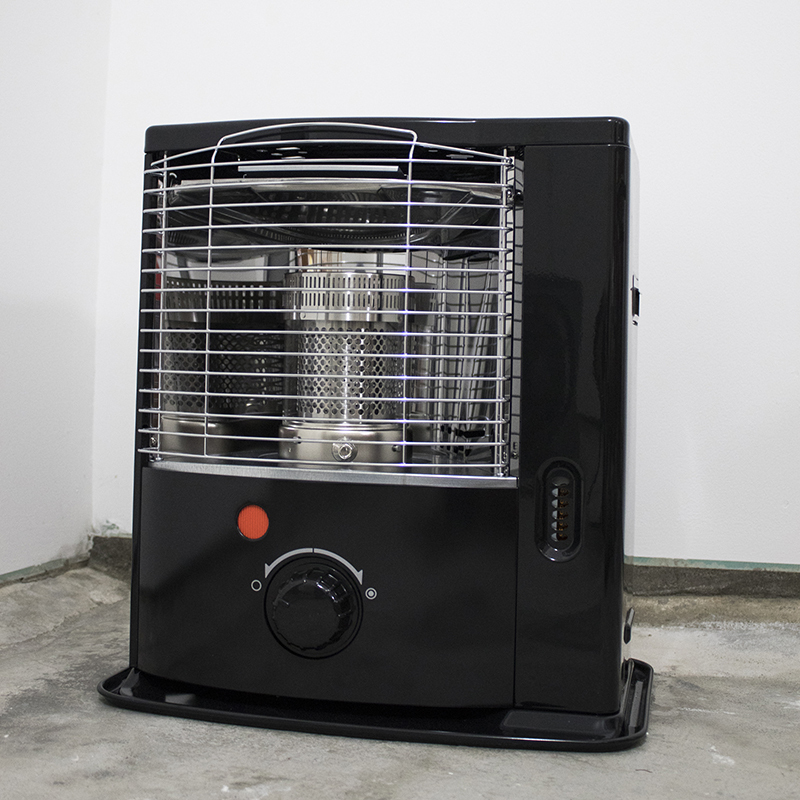 Always keep kerosene heaters properly ventilated and located away from flammable objects, children, and pets. Always follow the instructions that come with the equipment. When you take these precautions and stay aware of the area around your heater, you can ensure that you’re doing all you can to keep your home and family as safe as can be. Contact J.A. Healy & Sons to learn more or to order kerosene today!